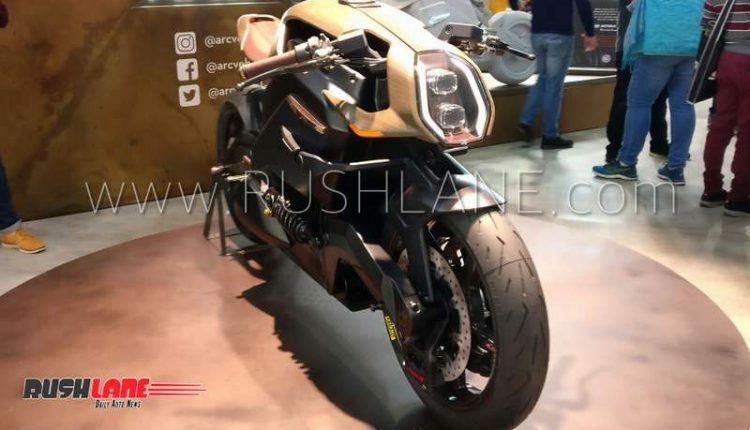 Tata Motors owned Jaguar Land Rover has invested in premium electric motorcycle maker Arc, which showcased its first motorcycle concept at the ongoing Milan Motorcycle Show / EICMA. 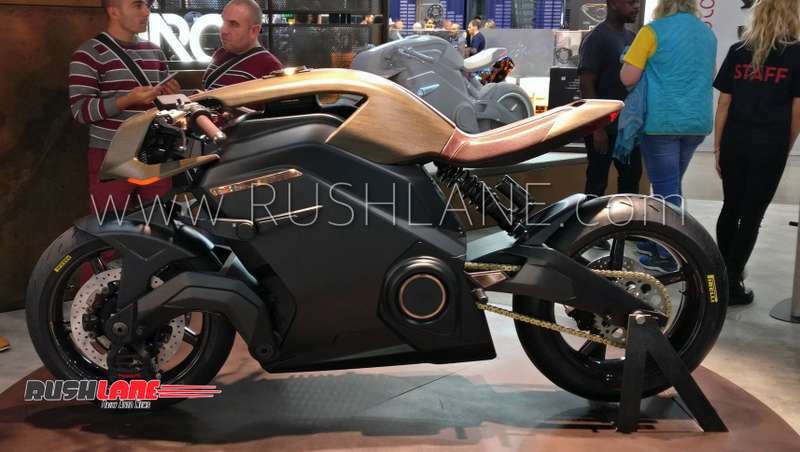 Arc is yet to launch its advanced e-motorcycle, but the company has already received capital investment from Jaguar Land Rover (JLR), which is owned by India’s Tata Motors. Arc is aiming to launch its Vector e-motorcycle, which is claimed to be the most advanced e-motorcycle in the world. 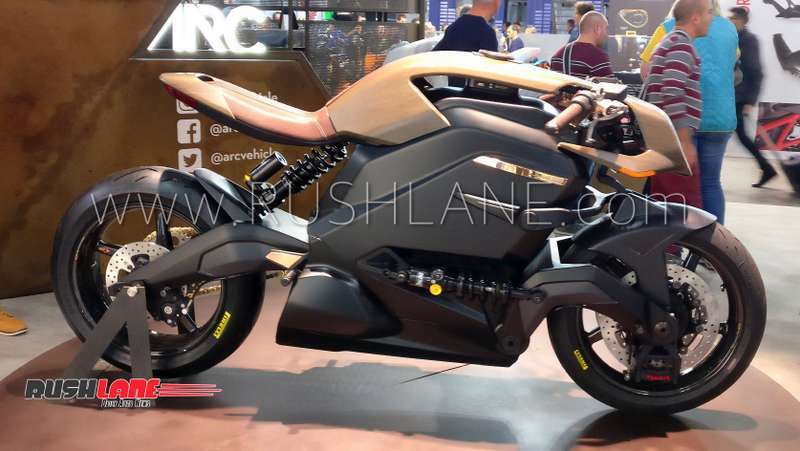 It will have integrated Human Machine Interface (HMI), which has not been seen in any of the existing e-motorcycles. Vector e-motorcycle was showcased during Esposizione Internazionale Ciclo Motociclo e Accessori (EICMA) show in Milan and now an official statement has been made regarding capital infusion by Tata owned JLR. Funds will be provided by InMotion Ventures, the investment arm of Jaguar Land Rover. 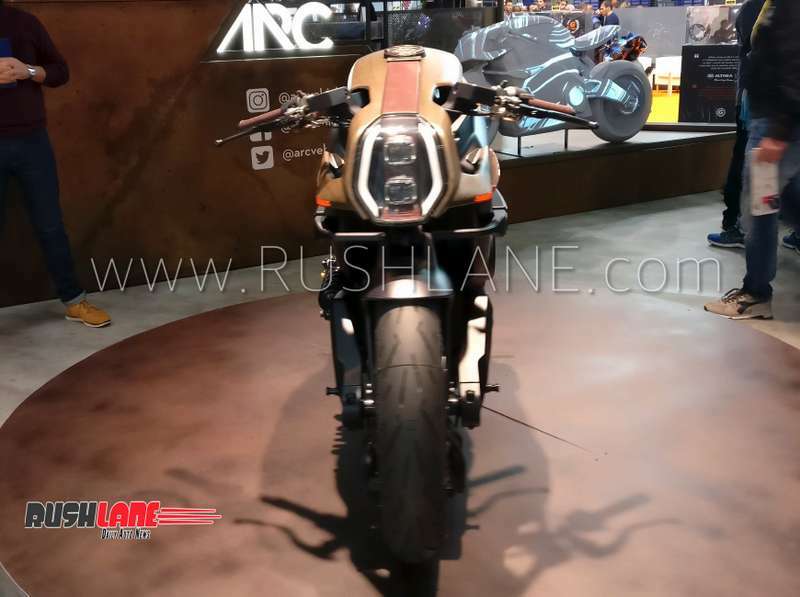 Arc is an entirely new entity and has no association with Keanu Reeve’s Arch motorcycle company (which goes by the name Arch Motorcycle). Arc’s primary goal is to improve automotive experience through use of progressive design and technology. 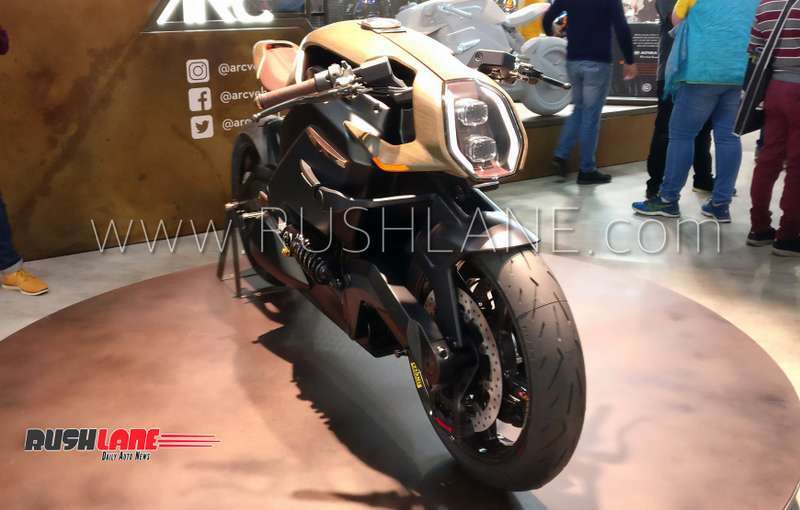 With the launch of Vector e-motorcycle, Arc will be aiming to kick-start a new era of clean, connected and elite superbikes. Complete details about Vector have not been revealed, but we do have some basic information. Vector utilizes carbon composite material instead of steel, which makes it lightweight. Swingarms are made from carbon fibre, which further reduce its overall weight. In city traffic, Vector can go 170 miles (274 kms) on a single charge, whereas on highways, it will have a range of around 120 miles (194 kms). 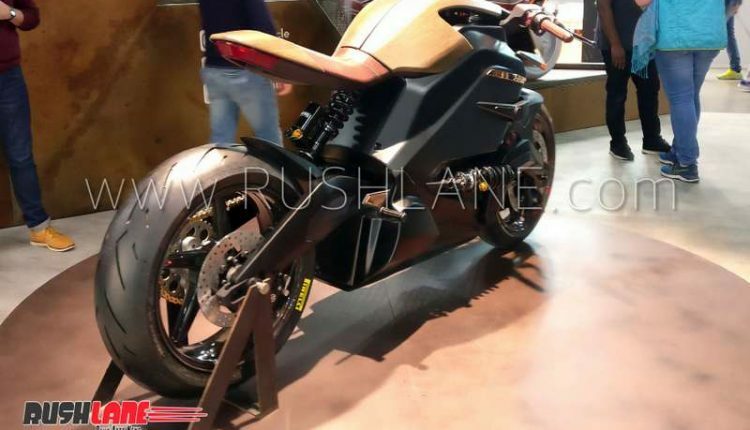 Vector will offer superior acceleration, going from 0 to 100 kmph in just 2.7 seconds. It will have a top speed of 124 mph (200 kmph). 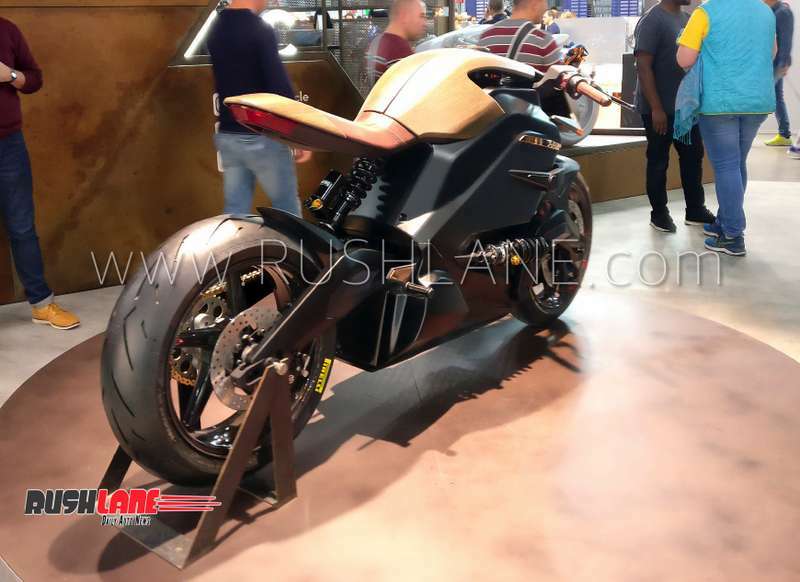 Vector will have Brembo brake system and riding and handling will be taken care of by Ohlins dampers. What makes Vector really unique is that it is the first e-motorcycle to use integrated Human Machine Interface (HMI). Vector comes with a specially designed jacket that provides various inputs to the rider via haptic feedback. This helps keep the rider always aware and safe. The entire system has been developed in collaboration with Knox, an impact protection design company based in UK. Vector also connects to an advanced helmet, developed in collaboration with luxury helmet maker Hedon. Named Zenith, the state-of-the-art helmet has an inbuilt projection heads-up display connected via Wi-Fi. It displays a wide variety of information such as battery percentage and speed. The helmet also has an integrated rear camera that adequately covers the rider’s blind spots. Rider can operate the helmet via voice commands or through controls on the bike. 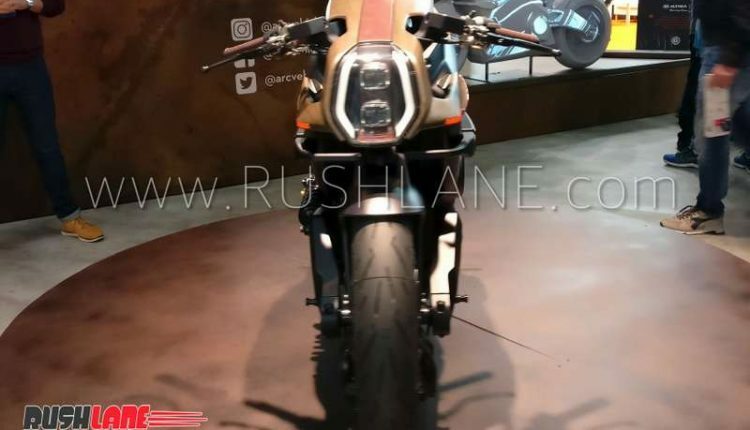 Vector’s immersive riding capability is the thing that caught the attention of Tata’s Jaguar Land Rover and the investment was finalized soon after. Vector has received funding from other investors as well such as Mercia Fund Managers and various angel investors. Want to ride the Arc Vector? Well, you may have to shell out around $117,000 (Rs 85 lakhs, excluding taxes). And even if you can afford that, there’s no surety you will be able to buy it since only a limited number, only 399 will be manufactured.